Two state officials disagreed Tuesday over whether it will be up to the legislature to decide the lieutenant governor’s race in January. 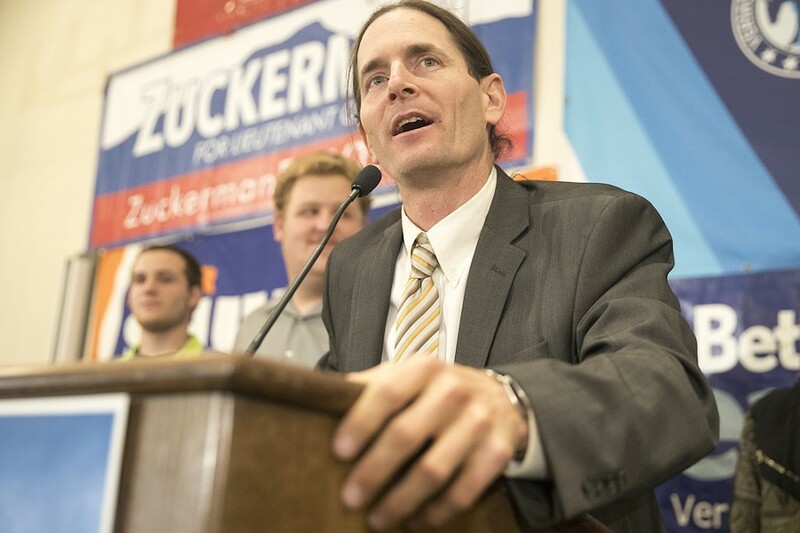 Progressive/Democrat David Zuckerman came out the clear vote leader on Election Day over Republican Randy Brock. Unofficial vote totals that day showed Zuckerman leading 50 to 44 percent. When the election results were certified Tuesday, Secretary of State Jim Condos said Zuckerman had received 49.85 percent of the vote — less than 50 percent. By the state Constitution, that meant the legislature would have to ultimately pick the winner. There seemed little doubt that the heavily Democratic majority would stick with Zuckerman, who led Brock by more than 5 percentage points. But Zuckerman disagrees with the way Condos figured the percentages. 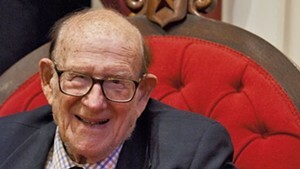 And Senate Secretary John Bloomer — who is essentially the chamber’s parliamentary lawyer — agrees with Zuckerman. Condos’ figure includes blank ballots. Bloomer said Tuesday evening that his research of previous cases in which the legislature decided a race indicates that blank ballots were never figured in. Nor should they be, he said. 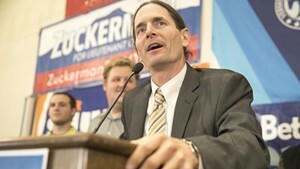 By Bloomer’s count, Zuckerman won 52 percent of the vote. Earlier in the day, Condos said he thought it was clear that blank ballots did count when figuring a candidate’s percentage of vote. By Condos’ count — including the 2.2 percent of voters who chose Liberty Union candidate Boots Wardinski and the 4.2 percent who skipped the lieutenant governor’s race — Zuckerman got 49.85 percent. 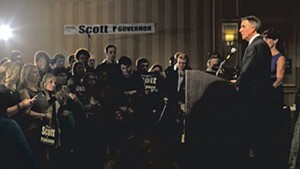 If needed, the legislature typically affirms the leading candidate as the winner. And it’s not all that unusual, either. In 2014, lawmakers needed to validate Democratic Gov. 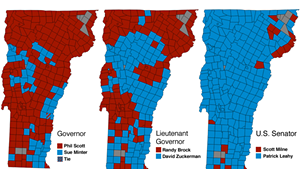 Peter Shumlin’s slim victory over Republican Scott Milne. Auditor Doug Hoffer, a Democrat/Progressive, received less than 50 percent of the vote in his reelection bid — based on the tally using the blank ballots. Hoffer contends that without those ballots, of which there were about 32,000, he would have accrued 54 percent of the vote. Either way, he won’t need the legislature’s approval. The constitutional quirk applies only to the governor, lieutenant governor and treasurer’s positions. In another development, the Liberty Union Party is eligible for major-party status during the 2018 election cycle. Any party that wins at least 5 percent of the vote in a statewide race gets the chance to upgrade its party status. Mary Alice Herbert, the party’s candidate for secretary of state, earned 9.27 percent, while the Democratic incumbent, Condos, won with 79.63 percent of the vote. 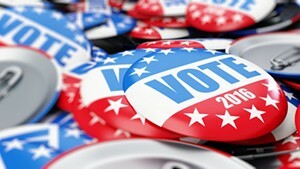 The status change mostly means the party has to follow more rules, such as following the primary process — but the designation does offer some bragging rights. If a debate is limited to only “major-party” candidates, for instance, nominees are in luck. The Liberty Union Party has floated back and forth over the years between the “major” and “minor” party designations.